Thief on the Cross ~ what is truth? nailed to the cursed tree. 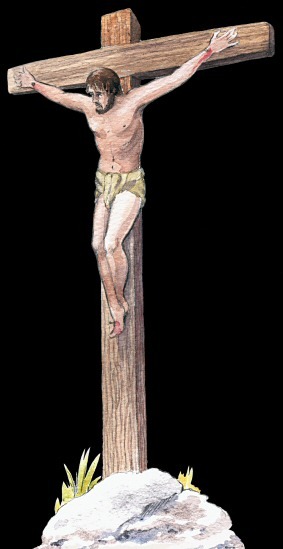 Now this man is crucified for no crime. and scorns the bleeding man.